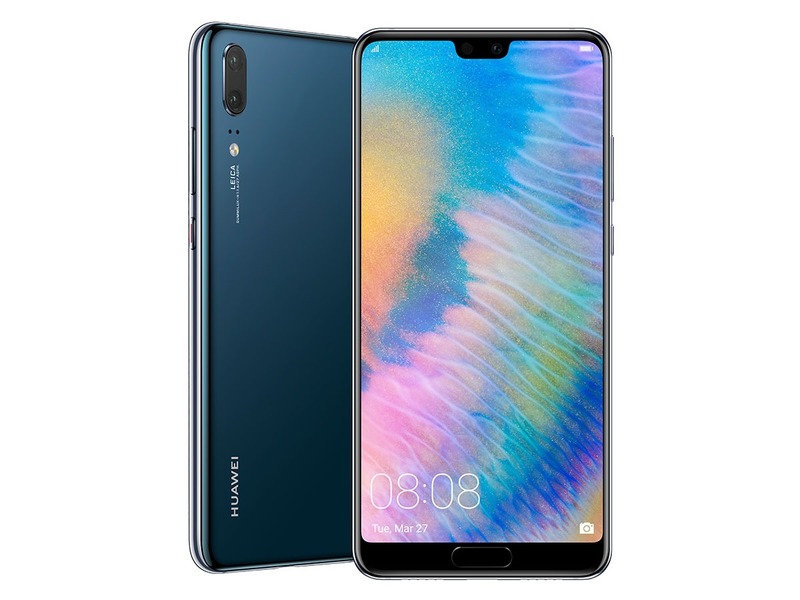 Huawei has finally launched its much-awaited smartphones, the P20 and P20 Pro, here at an event in Paris, France. These are the flagship high-end devices that will be competing with the likes of Mi Mix 2S, Samsung Galaxy S9, and S9+, etc. There have been a ton of leaks of both the smartphones and one thing that Huawei has focused a lot this time on is the cameras. Talking about the DXOMark scores, the Huawei P20 and P20 Pro are the best camera phones right now (as per the scores) and beat Pixel 2, Galaxy S9+ and the Mi Mix 2S. 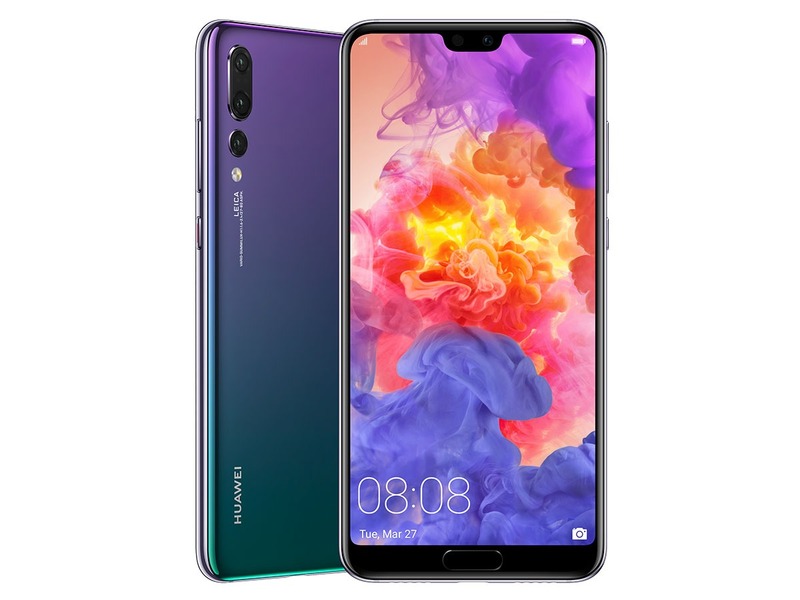 The Huawei P20 is a beautifully designed smartphone that comes with a metal and glass design. The phone has an edge-to-edge display with a notch on top. Despite having an 18.7:9 display, the fingerprint scanner is present on the front, which also works as the home button. On the rear, there is a vertical dual camera setup. Below that, the Laser AF and the LED Flash are present. The cameras are ‘LEICA’ branded BTW. The volume rockers and power button are present on the right side. The USB Type-C port is present on the bottom along with the speaker grills. Sadly, there is no headphone jack (RIP!). The Twilight color variant comes with a beautiful and unique gradient color finish that looks beautiful. So far, we have seen every smartphone manufacturer adding dual cameras to its phones, but Huawei went a step further as the Huawei P20 Pro is a phone that has a triple camera setup on the rear. Yes! Not one or two but a set of three cameras is present on the rear. This makes it one of the unique phones regarding the camera and thanks to this setup; the phone is right now the best scoring device on DXOMark (109). The design is not very different as compared to the P20 as it has the same notch design, front-facing fingerprint scanner, etc. On the rear, there is a dual camera module and below that is another camera which makes it a triple camera setup as a whole. The camera of the phone has features that are incredible. There is a 3X Optical Zoom and 5X Hybrid Zoom. The camera is capable of a maximum ISO of 102,400 and can shoot super Slow-motion 960fps videos at 720p. The Huawei P20 Pro is also IP67 rated. The phone also comes with face unlock feature which, Huawei claims, can unlock the device 2X faster than the Face ID on iPhone X. 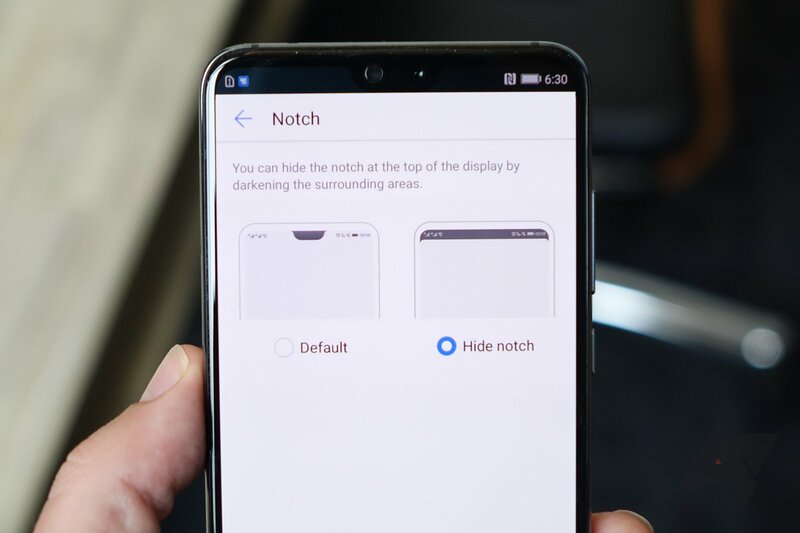 In case you don’t like the notch, there is also a feature that hides the notch by darkening the top. Keep in mind that despite having a triple camera setup, there is OIS present only for the 8MP telephoto lens. There is also a Portrait Lighting feature for both the phones, which is similar to the one on the iPhone X. What are your opinions on both the smartphones? Do let us know via the comments section.